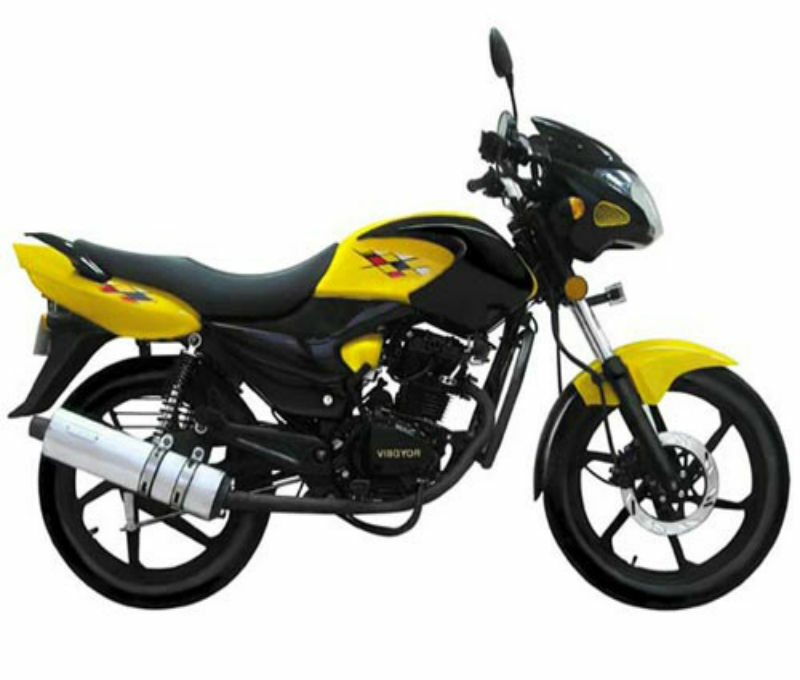 Vibgyor Vehicles, the popular motorcycle brand of India has become popular among costumers because of its quality design & affordable price. 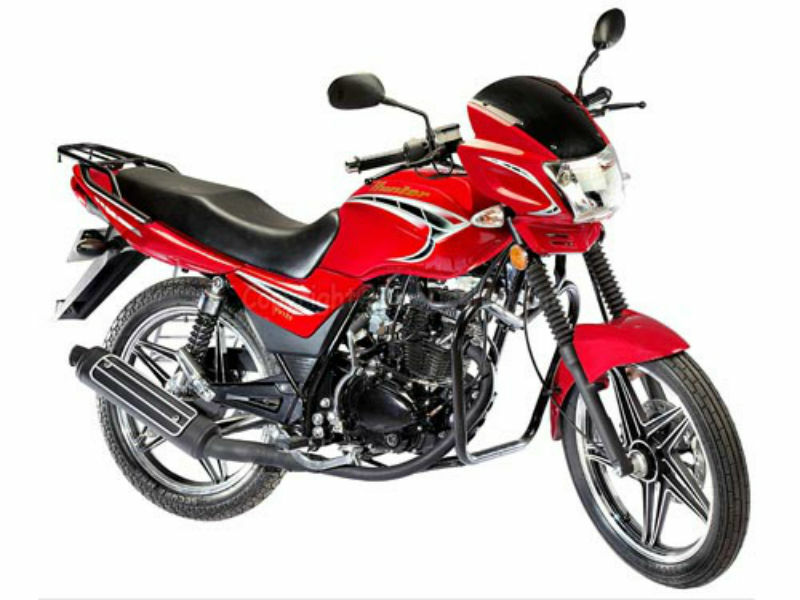 Check out the section to learn about the price, features and specifications of Vibgyor two wheelers in India. Vibgyor Vehicles, one of the strongest branches of Vibgyor Groups is an Indian company which was started in the year 2009 by Raja Badra. The company which manufactures hundreds of vehicles every day has a highly modernized factory at Dankuni, Hoogly district, West Bengal. The first motor vehicle from the company, Gallop, a 100 cc bike sought huge attention from the automobile sector and this is true even in case of neighboring countries such as Bangladesh and Nepal. To manage the escalating demand of its vehicles internationally, the company is planning to have a talk with dealers of far away countries including Africa. Easy availability of its spare parts, affordable price and fuel efficiency makes these vehicles noticeable. Today with many new products released under the name Vibgyor, the firm is growing successfully. 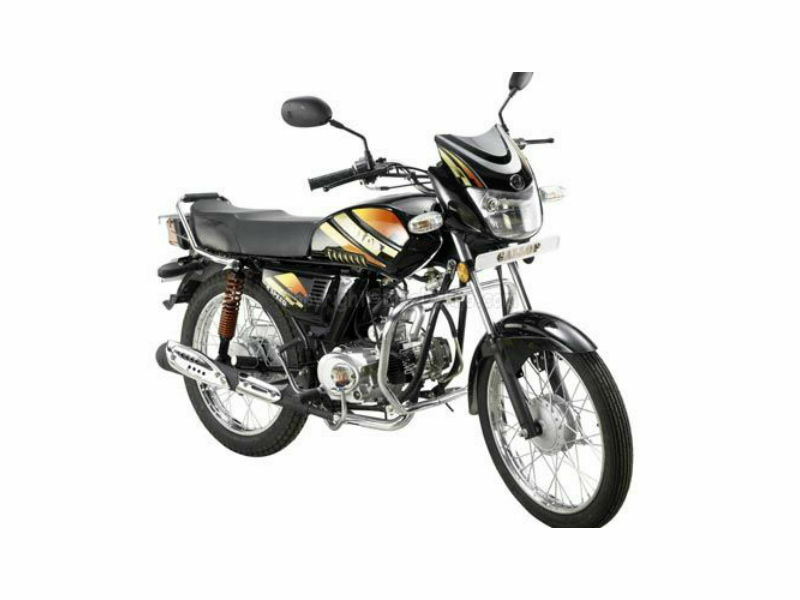 Vibgyor Gallop is an attractive, simple and value for money bike which assures the good mileage and greater comfort. Read the review to explore the features, technical specifications & price. Vibgyor Hunter is a trendy and sophisticated vehicle with interesting colors and appealing graphics. Read the review to explore the features, technical specifications & price. Vibgyor Shark is known for its stylish, sophisticated and elegant appearance which has the power to stun every other person. Read the review to explore the features, technical specifications & price.